If you suffer from insomnia, you may look back nostalgically on Thanksgiving nights falling asleep in front of the TV with the taste of sweet potato casserole still lingering on your tongue. While it’s easy to understand how the concept of self-induced food coma may seem tempting to the sleep deprived, it may not be the best health option, and there is only so much leftover turkey one can take. However, that is not to say there is not a link between eating and sleeping. There is scientific proof that certain foods are more conducive to sleep than others. But before you establish running credit at the deli counter, you may want to know your options. In addition to having high levels of serotonin and melatonin, bananas are also packed with magnesium. Magnesium promotes sleep by decreasing levels of cortisol in the body, a hormone know to interrupt sleep patterns. Although eating the fruit itself has its calming benefits, most of the sleep-inducing power is in the peel. The daring may consider sprinkling banana peels with cinnamon to make them more palatable. Palinski Wade says, ” The plant contains sedative properties, which can help you fall and stay asleep. And as a bonus, it not only helps promote sleep, but is great for reducing indigestion,” a further sleep interrupter. 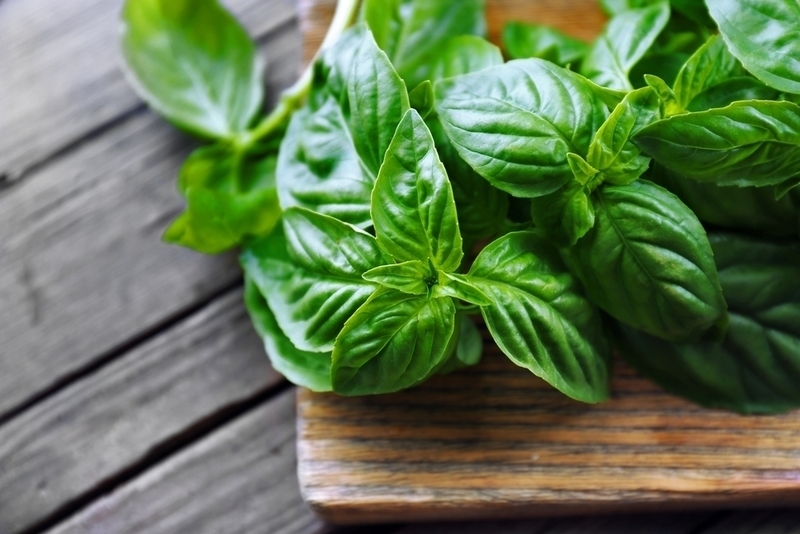 She continues, “Research on this shows the sedative properties come mostly form the hydroalcoholic extract and essential oil of O. basilicum.” She points out that liquid basil extracts are available at the market and can “be used to flavor food, as a supplement, or as an essential oil. According to Mary Hartley, RD, ” When we fall asleep, levels of serotonin rise and adrenaline levels fall. 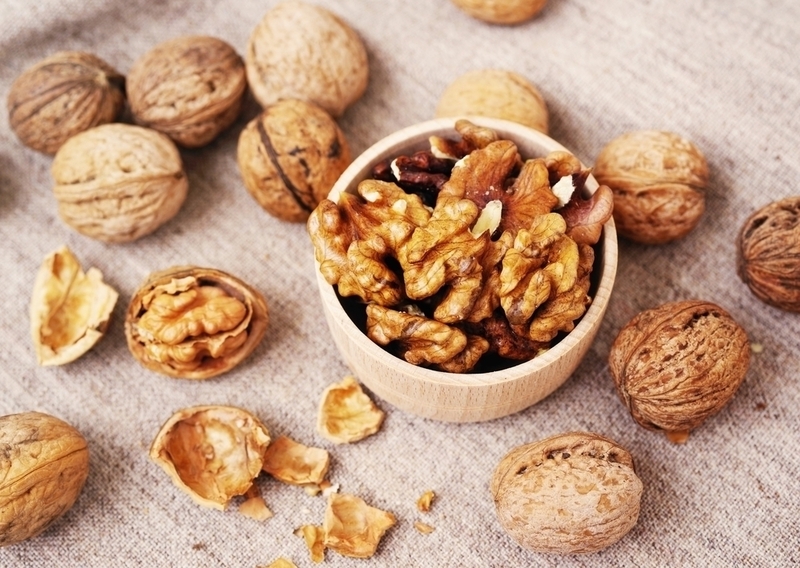 Serotonin, the relaxing hormone, is partly made from the amino acid, tryptophan, which is activated by Vitamin B6.” Fortunately, B6 can be found in a wide variety of foods, such as potatoes, fortified breakfast cereal, chicken, fish, peanut butter, fish, bananas, and several vegetables, so deficiencies are uncommon. Do you go to the fridge when insomnia strikes? Tell us about it. And let us know how the cinnamon banana peels turned out!